newsR > World News > Have Elon Musk's Latest Tweets Left Him in Legal Trouble? 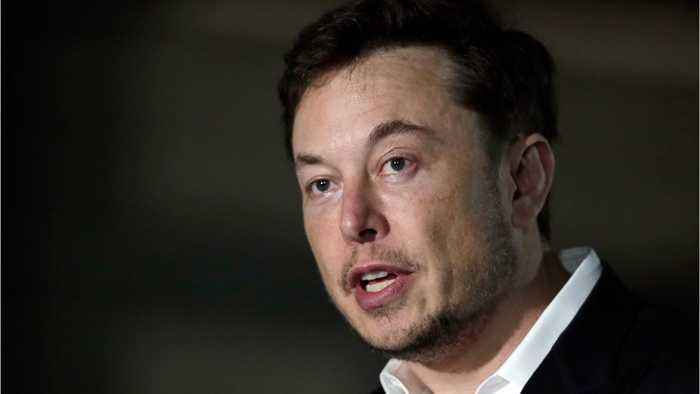 Have Elon Musk's Latest Tweets Left Him in Legal Trouble? Elon Musk has hardly had a quiet year so far. 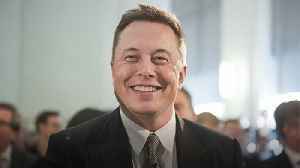 If he hasn’t been claiming headlines for his conduct with Wall Street advisors, it’s his own company, Tesla, that has been attracting attention as a result of its continued lack of profits – but beyond this, Musk has remained a maverick figure both in the press and online, with his stunt in having sent a Tesla Roadster to space (complete with astronaut dummy) catching much attention from the public. It’s not just his stunts, however, which are causing a stir – it’s his use of Twitter, too. It’s not just Donald Trump who uses the social network to controversial end – as Musk has recently, seemingly, gone one tweet too far in backlash against someone who criticized his proposal to rescue the 12 boys and football coach trapped in caves in Thailand this past week. The man on the receiving end of Musk’s ire is Vernon Unsworth, a volunteer who was part of integral help in making sure the boys and their coach were rescued safely from the much-publicized cave disaster of recent times. 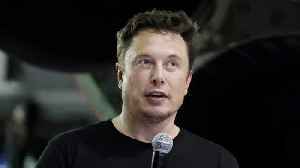 Musk had proposed a miniature submarine on behalf of his firm, SpaceX, which could offer the trapped people oxygen during attempts to rescue them. Unsworth decried Musk’s proposal as a ‘PR stunt’ and told Musk to ‘stick his submarine where it hurts’ as it had ‘absolutely no chance of working’. Unsworth’s claims were that Musk’s model had not taken into account the profile of the caves in question. 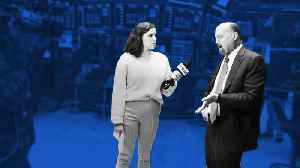 Musk, however, didn’t take kindly to the backlash, and to the claims that his rescue submarine would have been a failure. The entrepreneur claimed on Twitter that he would be uploading a video to show how it would work, before addressing Unsworth as ‘pedo guy’. 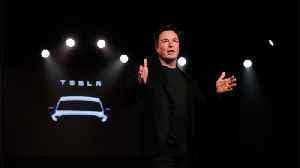 Unsworth has responded suggesting that he could take legal action against Musk in return for such words being used against him. It’s being reported that the British volunteer will make a firm decision on what action to take when he arrives back in the UK. In the meantime, Musk has removed any offending tweets – but as Unsworth himself has stated, the whole affair ‘ain’t finished’. Quite where things will go from here – and what Musk will do in response – remains to be seen. 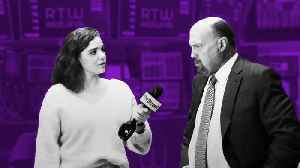 For now, however, the outspoken CEO could well be heading into legal waters. 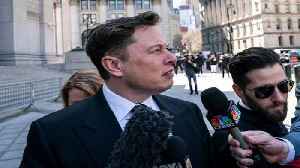 The fight between Tesla CEO Elon Musk and the SEC continued on Thursday as the SEC accuses Musk of violating his settlement agreement with the regulatory agency by tweeting that the company would make..
Elon Musk and his legal team have arrived for a Thursday court hearing in the case against him brought by the Securities and Exchange Commission (SEC).